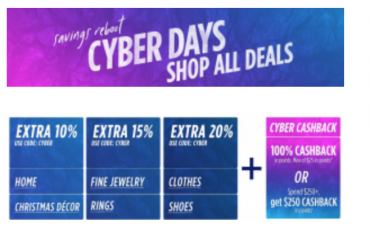 Sears Cyber Monday Is Live! 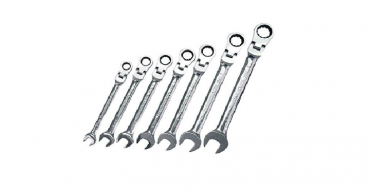 Save Up To 20% & Earn Cyber Cashback! 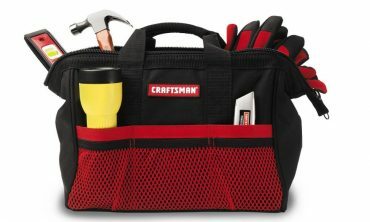 Craftsman 13″ Tool Bag – Only $3.99! Black Friday Deal! Trimming Traditions 6′ Lighted Inflatable – Only $24.99! 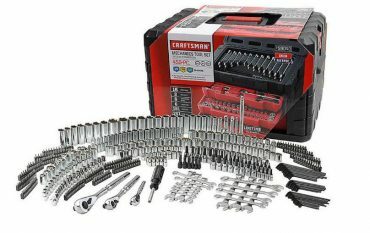 Craftsman 450-Piece Mechanic’s Tool Set – Only $199.99 Shipped! 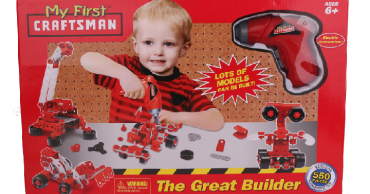 Great Gift for Dad! SYW Members: Select Protor Silex Small Appliances Only $4.99! Black Friday Deal! 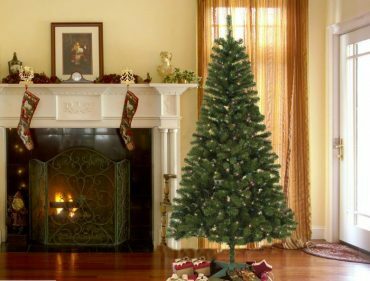 SYW Members: Trimming Traditions 7′ Pre-Lit Alpine Balsam Fir Christmas Tree – Only $37.49! Black Friday Deal!